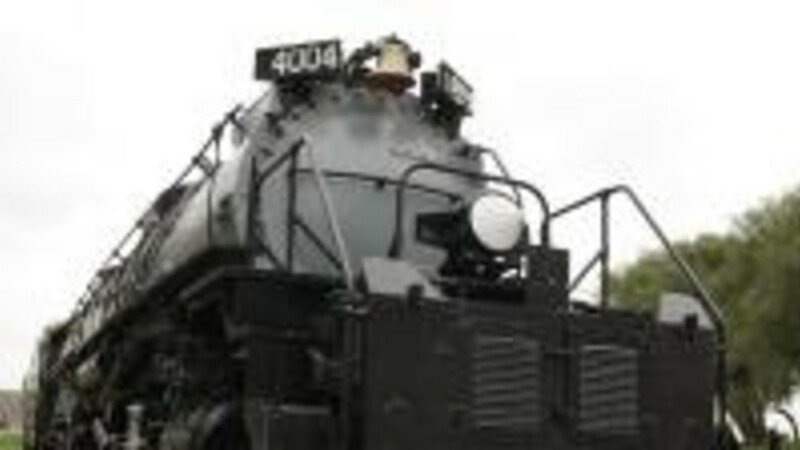 Even in retirement, Old Number 4004 remains an imposing sight. The world's largest steam locomotive, this powerful coal-fired engine was designed to pull a 3600-ton train over steep grades between Cheyenne, WY and Ogden, Utah. The 4004 is one of the eight remaining Big Boys on display throughout the country. On display year-round in Holliday Park. Had to see a Big Boy!